Enjoy the roominess of this open-floorplan ranch home with vaulted ceilings in the living room and master bedroom. Fully fenced backyard with upgraded white vinyl privacy fence; beautiful stamped and stained concrete patio with space galore; 12 x 14 shed for all your extra storage needs; area for small garden. You'll love the spacious kitchen complete with Whirlpool appliances, upgraded refrigerator, pantry, granite countertops, and breakfast bar. Neighborhood parks, walking trails, and over 7 miles of mountain biking trails leading into the adjacent George Poston County Park. 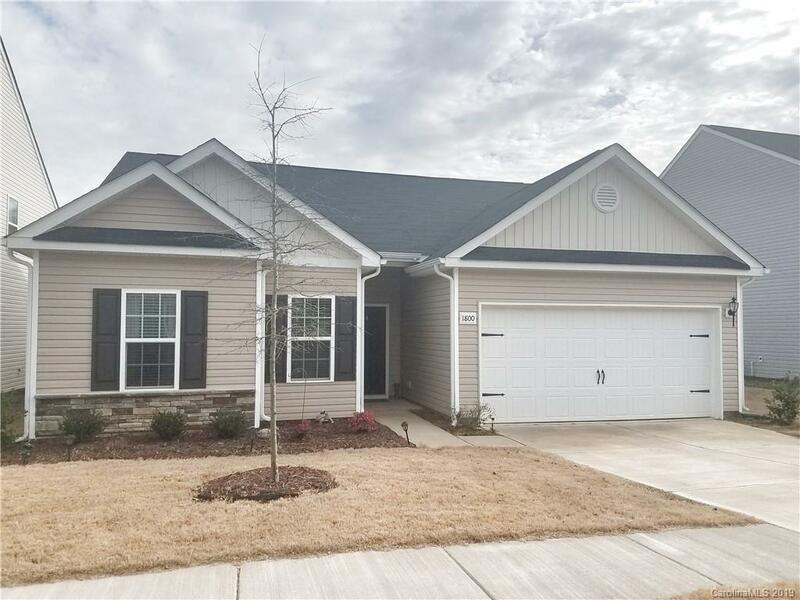 This lovely home is move-in ready and calling your name!